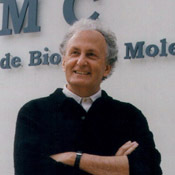 Alexandre Tiedtke Quintanilha is the director of the Institute for Molecular and Cell Biology (IBMC) in Porto, Portugal and professor of biophysics. Born in Mo�ambique he completed his Ph.D. in solid state physics at Witswaterstrand University, South Africa in 1972 and at Porto University, Portugal. From 1972 to 1991 he was professor at University of California, Berkeley and Lawrence Berkeley National Laboratory, California, USA. He became Assistant Director of the Energy and Environment Division and later Director of the Center for Environmental Studies. 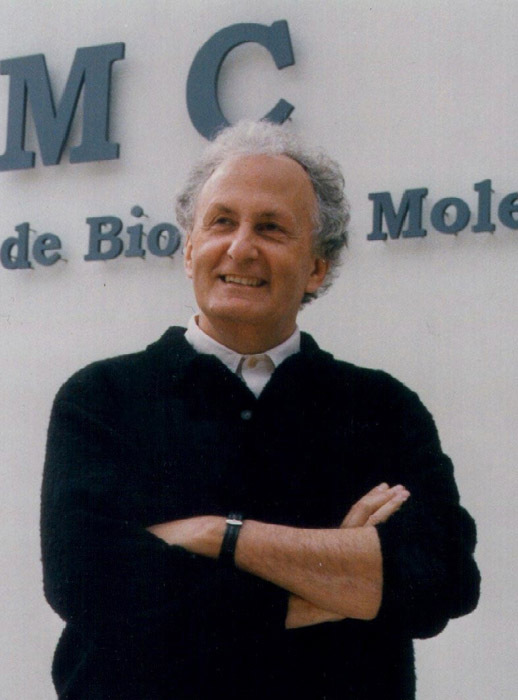 Back in Portugal since 1991 he has served as the Dean of Science at the University of Porto and as Director of Institute for Molecular and Cell Biology (IBMC). In 2006 he was also appointed as Director of Institute for Biomedical Engineering (INEB) and as Secretary-General of the Council of Associated Laboratories. His main areas of scientific interest concern physiological stress in animals, microorganisms and ecosystems. Alexandre Quintanilha has published close to 100 articles in peer-reviewed international journals. He is the editor/author of 6 Volumes in areas of Stress and Environment, an editorial consultant of the Encyclopedia of Applied Physics and is on the editorial boards of several international journals. Currently he serves on the committees and councils of a number of scientific organizations, such as the committees for Science and Society and Women in Science of the Federation of the European Biochemical Societies (FEBS), the Council on Research and Exploration of the National Geographic Society, USA, the Council on Biology and Biotechnology of the Foundation for Science and Technology (FST, UK) and a member of the advisory council for the Fundação da Juventude in Portugal. He is the chair of National Agency for Food Safety Scientific Council (Portugal) and the Standing Committee of Life and Environmental Sciences of the European Science Foundation (ESF).